First impression is a crucial factor in making the decision to buy. 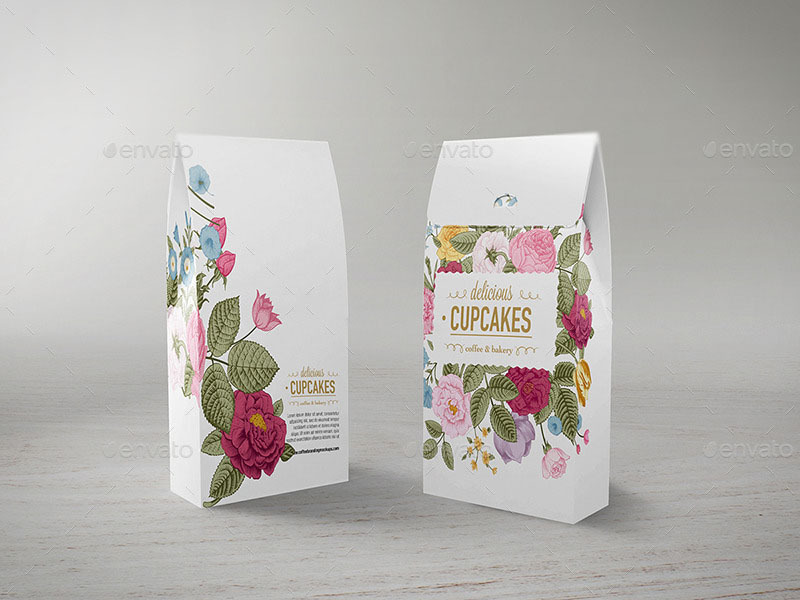 Manufacturers want their products to stand out amidst the many brands on the shelves, and the solution lies with graphic designers to create eye-catching packages. Their expectation of a good packaging box is one that makes customers feel what is within the box. 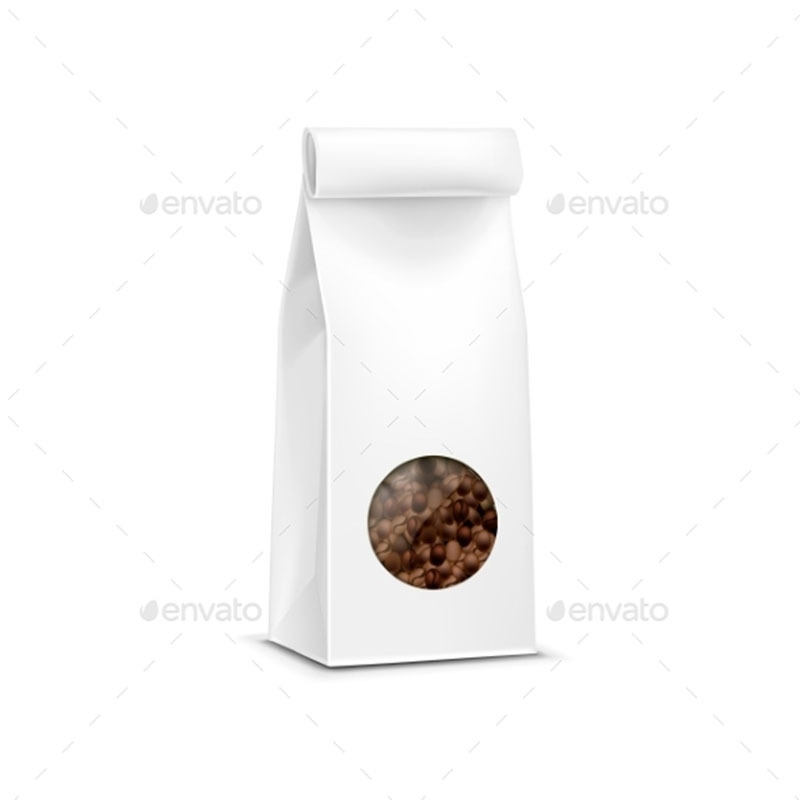 For coffee enthusiasts, the package would feature coffee beans in the background, a simmering cup of coffee, or nice fonts and graphics. 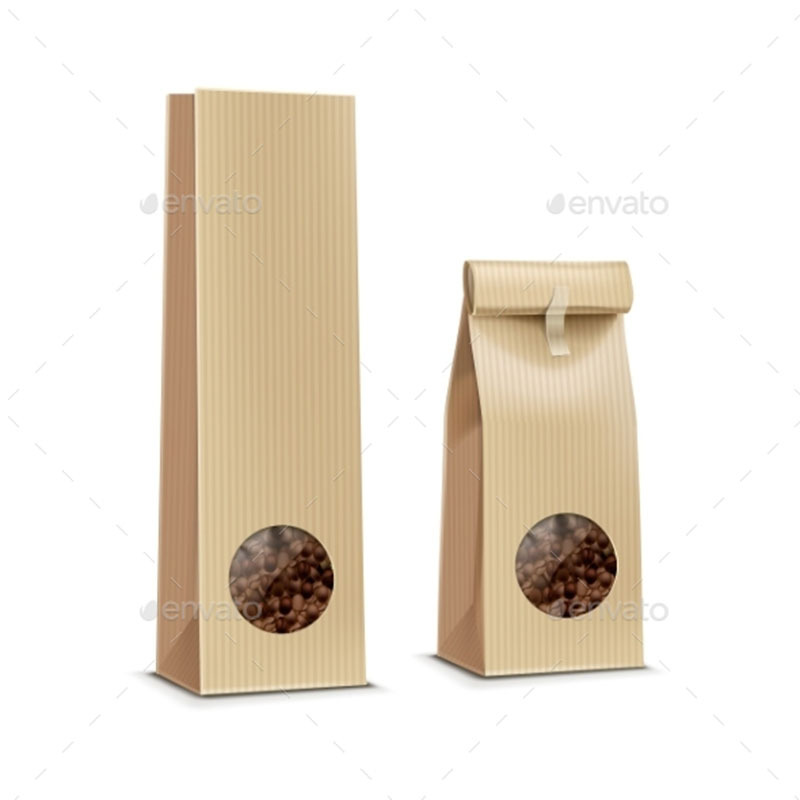 In this post, we have included tons of coffee bag mockups and that can give merchandisers the additional value of getting their brands sell. 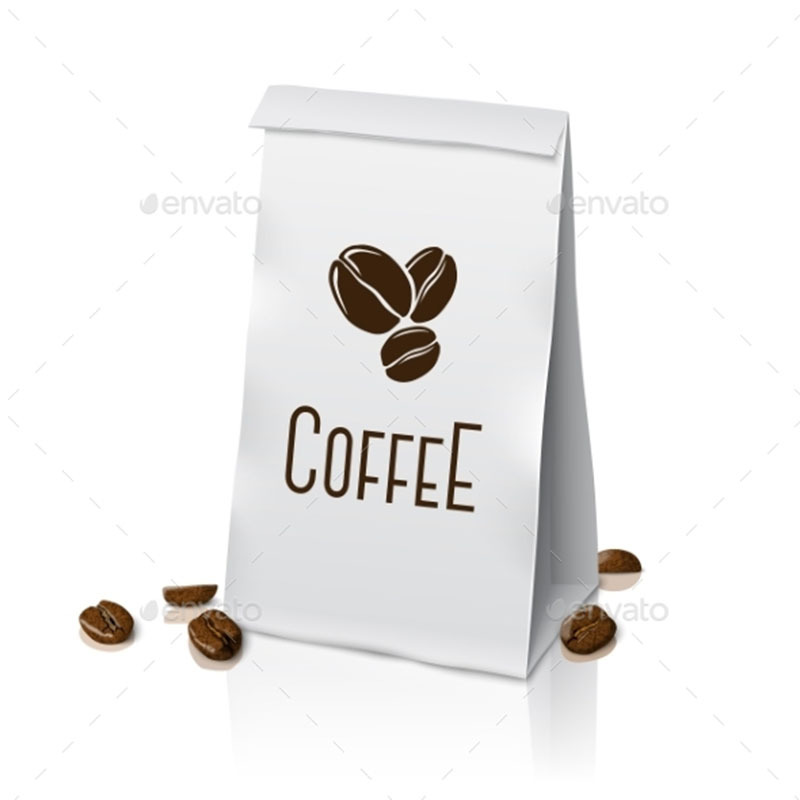 Well-designed coffee bag psd templates are also included to ease business workload. Research shows that you only have seven seconds to grab the attention of a customer if you are marketing a beverage. The first step involves using the right colors and hues, followed by a detailed design. The customer should also be able to form a mental picture of the product just at a glance of the package. As it is evident from the mockups, we pay close attention to all these details to create an impressive package. It is really interesting to see people in restaurants and coffee shops enjoy drinking from a cup with your design on it. This tells you that in one way or the other, you have contributed in making sales for the manufacturer. 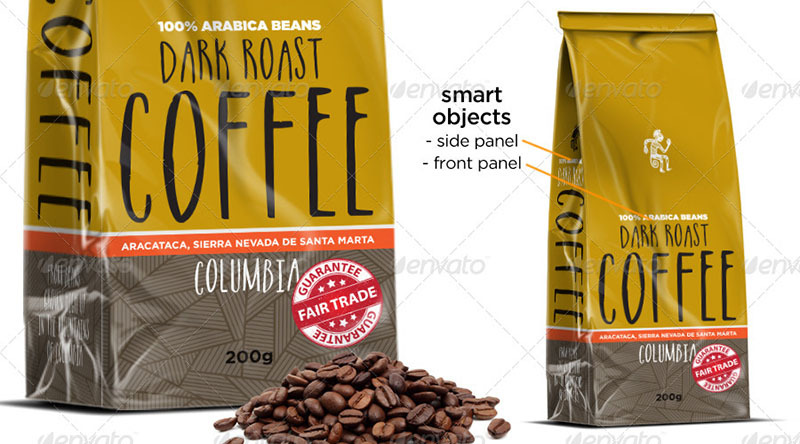 However, a graphic designer is not only essential for the branding of packages and cups but for every other promotional material. 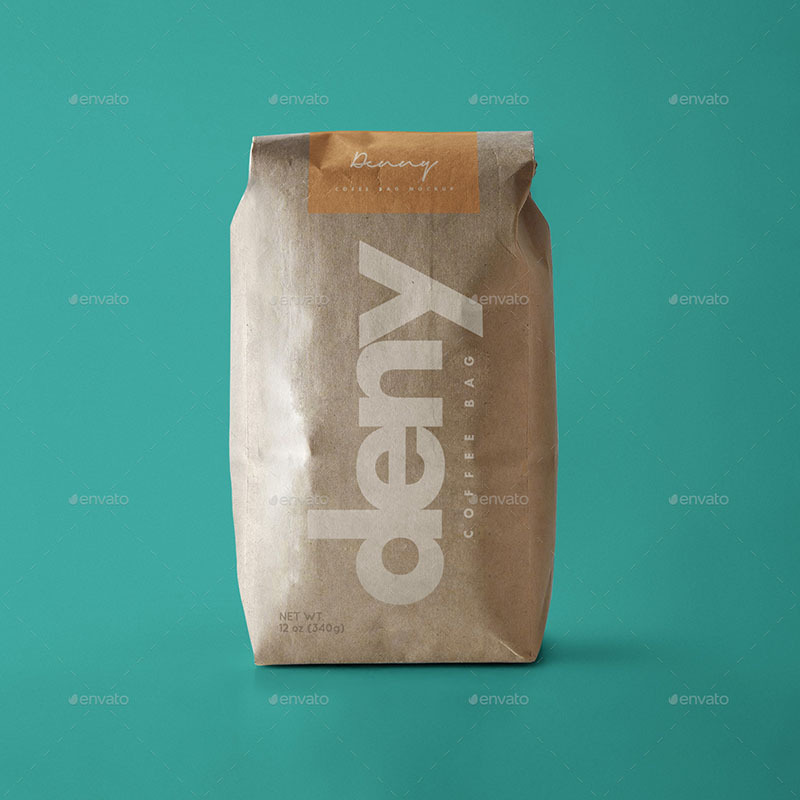 This post features great designs that you can download and print on flyers, posters, calendars, coffee pouches, and even note book covers. It is also a good marketing idea to avail these downloadable formats so your clients can use them as wallpapers. 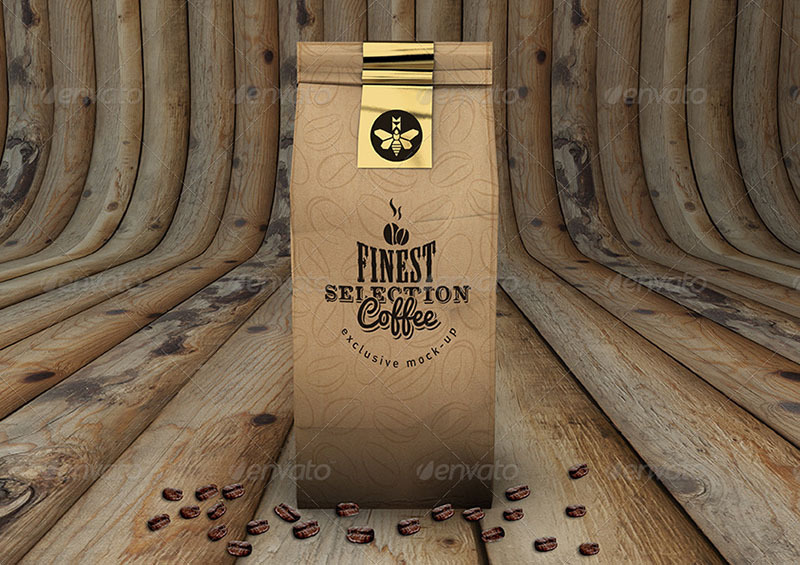 This listing includes both free and premium coffee bag mockups and templates. Judging by the number of downloads, people are finding both options helpful. 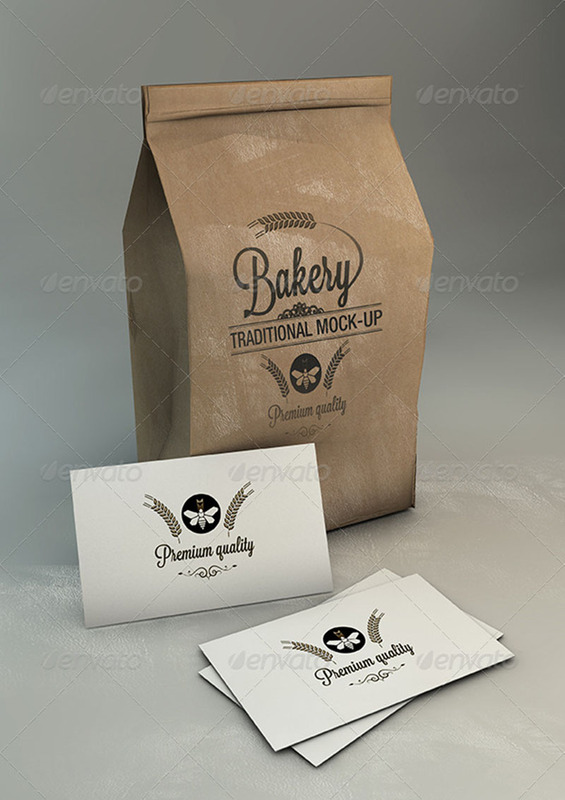 Use the premium mockups to create a memorable experience that will make your clients come back for more. Remember if your clients are impressed by the designs, they are more likely to use your services for other products in their manufacturing lines. 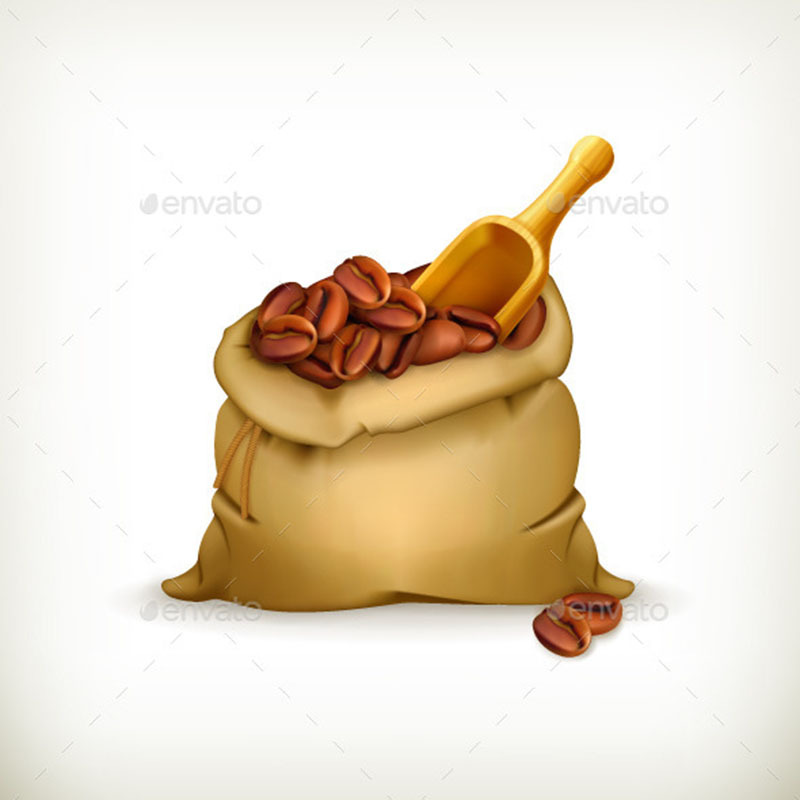 Also available for download are coffee bag psd templates for use in your restaurant or coffee shop. Some of the templates featured include those for invoices, flyers, brochures, and letterheads. 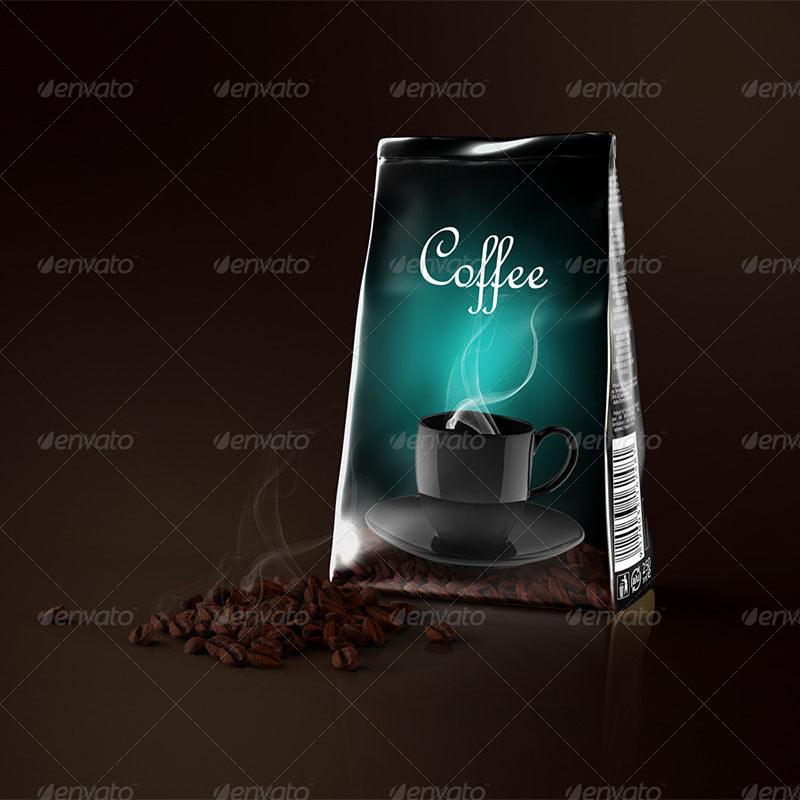 They are available in the professional Photoshop PSD and Adobe InDesign INDD. Using these ready-made templates saves you much time that can be directed elsewhere. Additionally, all the fields for proper legal language are included so your work meets professional standards. You can confidently use the templates knowing that professionals in the business niche have designed them. 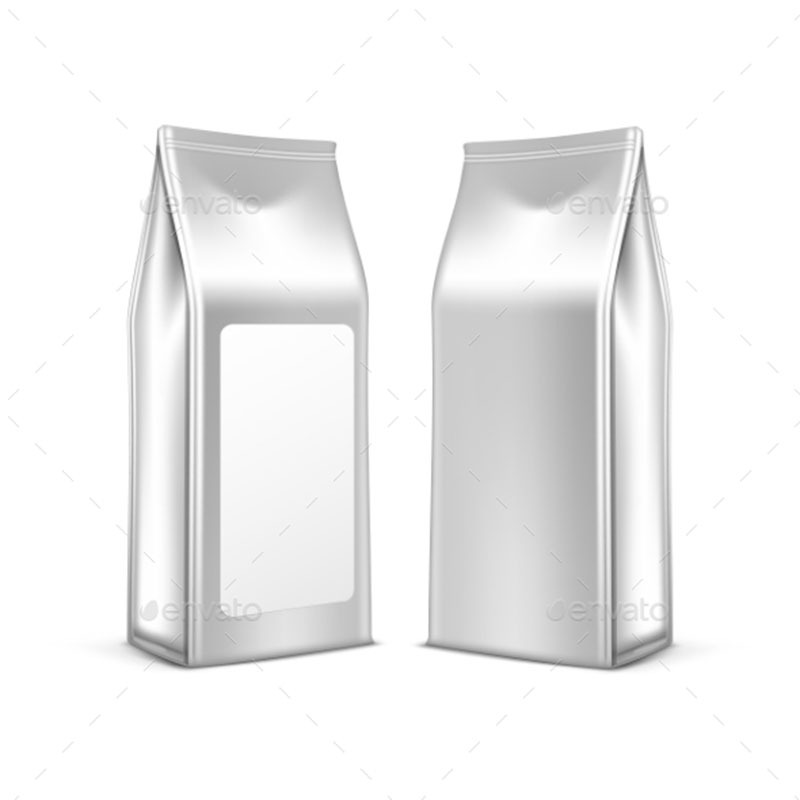 These templates are extremely professional especially since they are customizable. As if availing a well-crafted template is not enough, we give you the opportunity to add icons, photos, links, or any other effect you may feel important for the success of your business. Using these templates gives your business the benefits of consistency and clarity if you share documents in large quantities. 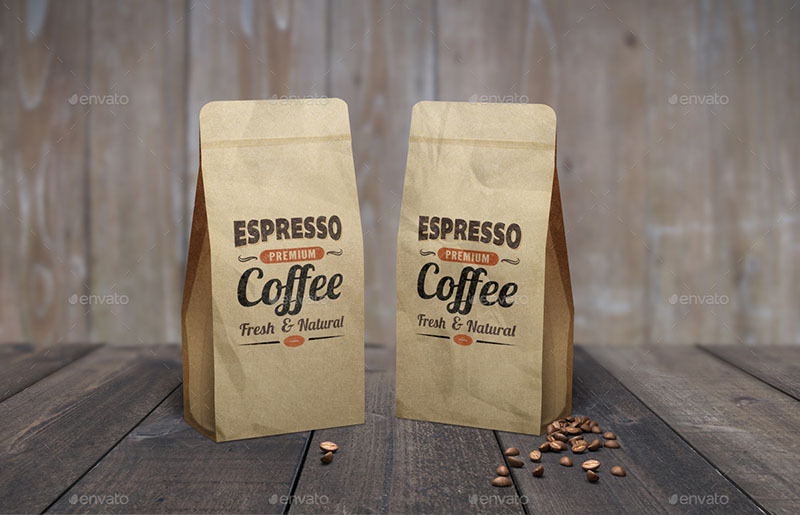 Finally, we hope you find coffee bag mockups and coffee bag psd templates that will bring success to your business.